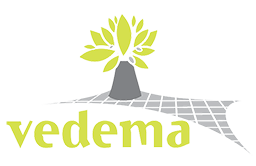 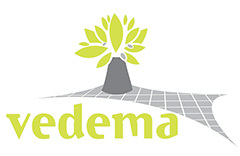 Vedema Duro net is UV stabilized and designed for Mediterranean countries with very big production capability of olive oils. 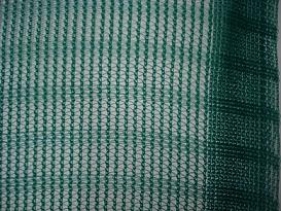 This type of nets is very well used for collection small olives. 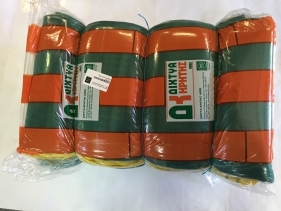 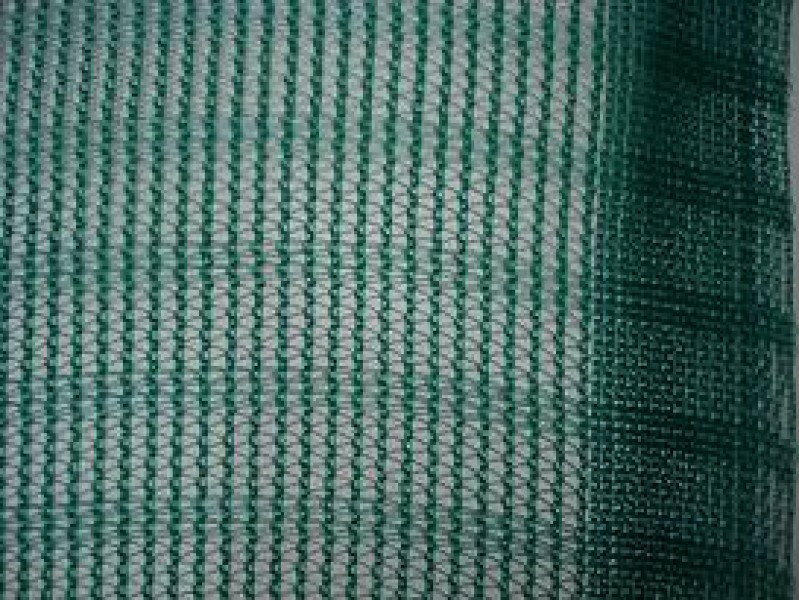 Using this type of nets reduces dramatically the production cost.